Deep Discounts For Black Friday Weekend - While Stocks Last! Place your order by 11/26/18 to guarantee sales price! Up to 30% off select products and bundles for the holidays while supplies last! 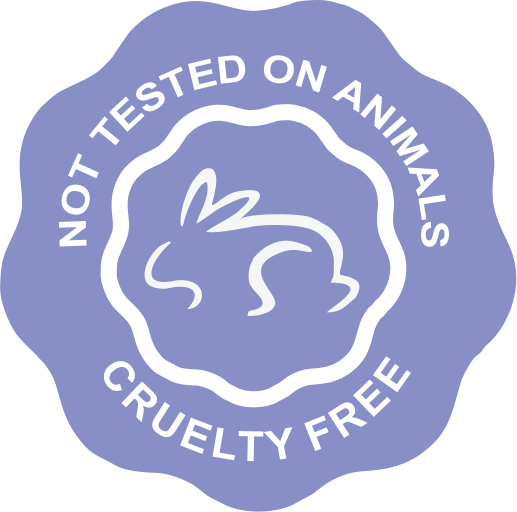 We love all furry creatures and abhor any kind of animal testing. We are proud members of PETA. 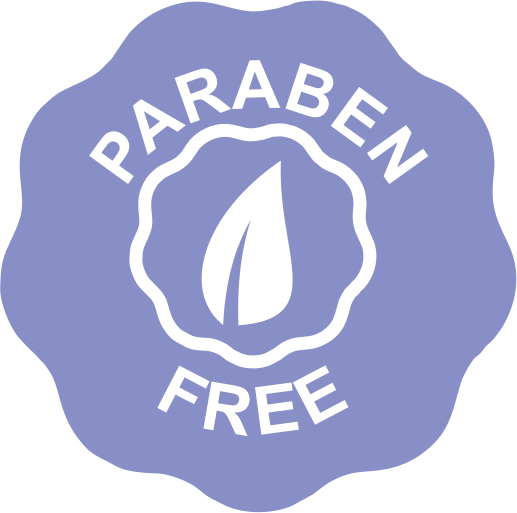 Zero parabens are used in our all-natural Baja Baby products, making them 100% safe for your little one. 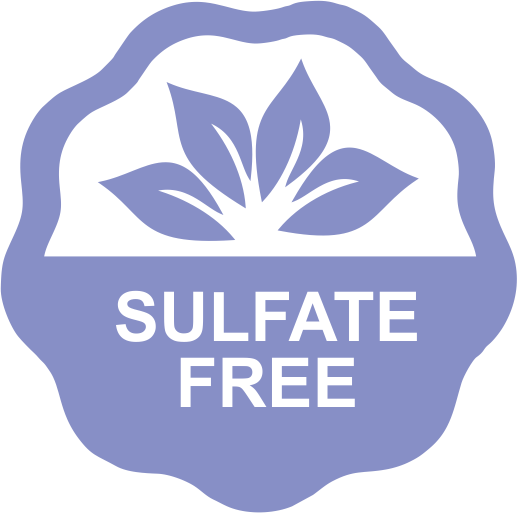 Baja Baby products contain zero sulfates that can be so damaging to the skin and hair - safe bath-time guaranteed! 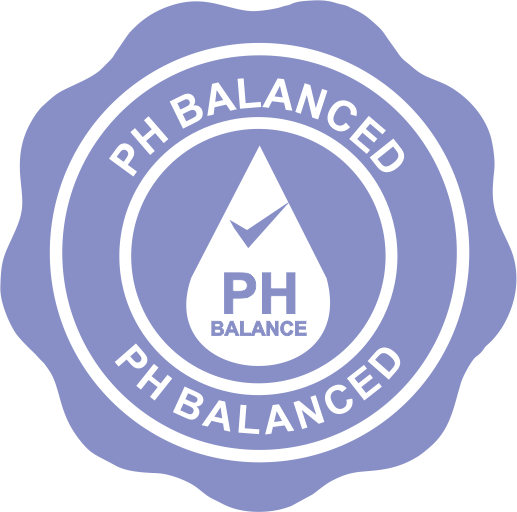 Our formulations are batched to be a neutral pH so baby's precious skin mantle is completely protected. 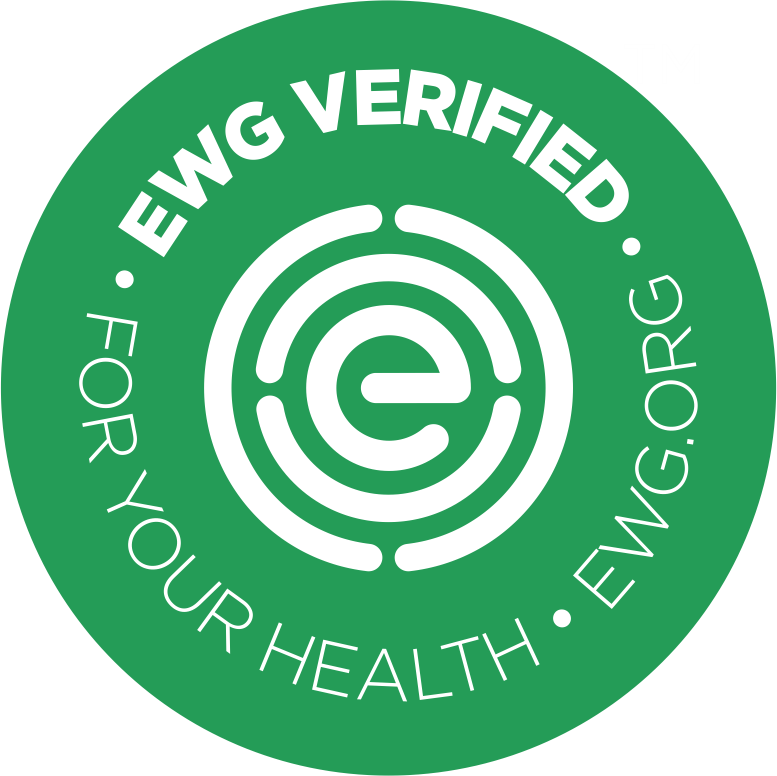 All of our products are backed by a 100% money back guarantee! Enjoy Savings On All Black Friday Bundles!